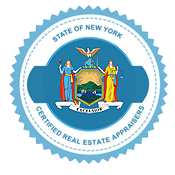 Whether you are in need of commercial or residential real estate appraisals in Uptown Manhattan, our highly qualified New York State Certified appraisers have the experience necessary to deliver fair and thorough condo appraisals. All the members of our team have more than a decade of experience in the Manhattan real estate market and are certified with the highest level of house appraisal licensure in New York State. Our Uptown Manhattan real estate appraisal services include commercial appraisals for apartment buildings, office buildings, and vacant lots. Many of our clients need their appraisals fast, and we are fully able to work within short timeframes. No matter the deadline, we never compromise on the quality of our appraisals. Unlike many real estate appraiser firms in Uptown, we never use trainees for our commercial appraisals. All of our real estate appraisers in Uptown are fully certified, experienced and skilled in providing appraisals for a variety or uses and authorities. 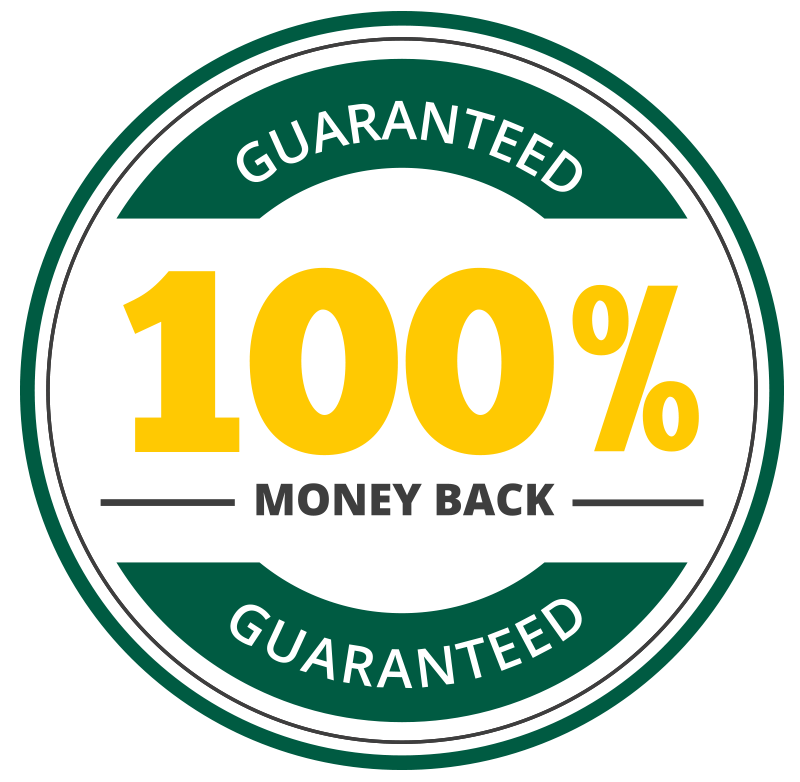 Our expert team is sure to make your professional appraisal process stress free and easy, and our Satisfaction Guarantee ensures that you will get exactly what you need – or your money back. With every residential appraisal in Uptown Manhattan, our accomplished team of appraisers works to create excellent, stress-free house appraisals. Because seeking a reliable residential appraisal during a trying time can be stressful, we know the importance of offering honest, effortless services. Over the years of servicing Uptown Manhattan with real estate appraisals, we have established a reputation for unwavering dependability. We are available to talk from 8am – 8pm 7 days a week- give us a call at 212-500-2089 or fill out our contact form we will reach out to you shortly. Get a quick, and free quote. Friendly & Helpful Customer Service. Get Your Real Estate Appraisal Today! We make things easy by accepting all major credit cards. Were happy to offer free quotes and answer any of your questions.